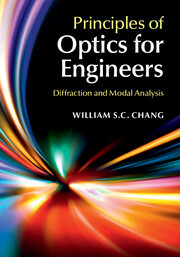 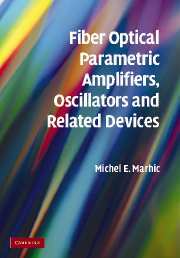 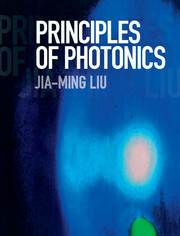 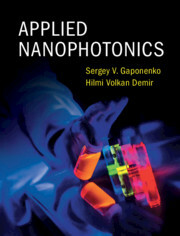 With full color throughout, this unique text provides an accessible yet rigorous introduction to the basic principles, technology, and applications of nanophotonics. 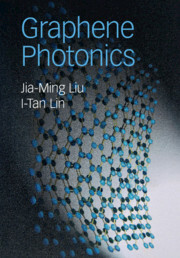 It explains key physical concepts such as quantum confinement in semiconductors, light confinement in metal and dielectric nanostructures, and wave coupling in nanostructures, and describes how they can be applied in lighting sources, lasers, photonic circuitry, and photovoltaic systems. 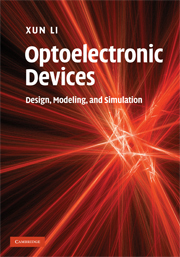 Readers will gain an intuitive insight into the commercial implementation of nanophotonic components, in both current and potential future devices, as well as challenges facing the field. 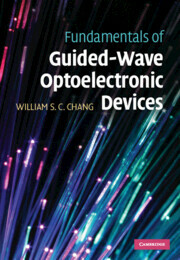 The fundamentals of semiconductor optics, optical material properties, and light propagation are included, and new and emerging fields such as colloidal photonics, Si-based photonics, nanoplasmonics, and bioinspired photonics are all discussed. 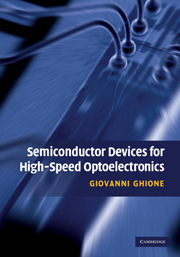 This is the 'go-to' guide for graduate students and researchers in electrical engineering who are interested in nanophotonics, and students taking nanophotonics courses.